Saudi Arabia imposed VAT on January 1, 2018 (Rabi Al-Thani 14, 1439). 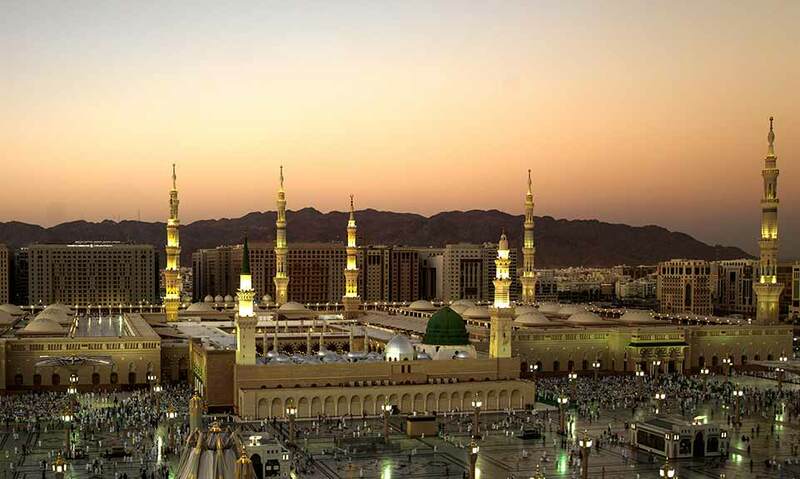 This increased overall cost for Umrah and Hajj travelers to Saudi Arabia. VAT was introduced at a standard rate of 5%. This is payable to all consumers who are either local resident or visiting Saudi Arabia. Beside VAT, Saudi Arabia has also implemented 5% municipal Tax which also be directly or indirectly effecting Hajj and Umrah travelers. 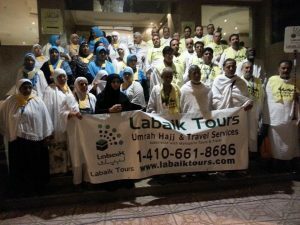 Labaik Tours a Virginia USA based Hajj and Umrah company has dropped the Hajj Package prices and absorbing almost half of the cost of these Taxes to minimize the burden on Hajj and Umrah Travelers. A value Added Tax (or VAT) is an indirect tax imposed on all goods and services that are bought and sold by businesses, with a few exceptions. VAT is applied in more than 160 countries around the world as a reliable source of revenue for state budgets. VAT is imposed at each stage of the supply chain from the production and distribution to the final sale of the good or service. The people’s confidence over government scheme hajj has increased manifold since taking over reins of government by pakistan Muslim League Nawaz (PML-N), Senate Standing Committee on Religious Affairs and Interfaith Harmony was told Wednesday. Briefing the committee here on Wednesday the officials of the Ministry of Religious Affairs and Interfaith Harmony told the committee that 5,000 less applications from total available seats of government hajj scheme were received in the year 2012. The number of applications were persistently increased since 2013. 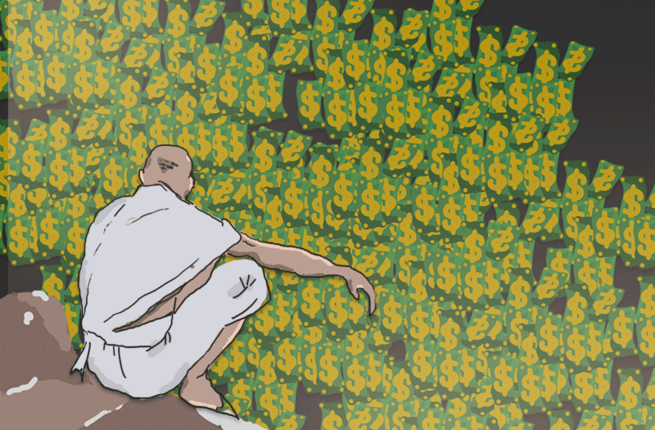 And this year 374,557 applications were received for Government Hajj Scheme against the quota of 120,000. The meeting was told that the government has retained the hajj expenses of Rs 270,000 and Rs 280,000 despite per haji increase of Rs 45,000 in government scheme. Government has decided to pay the additional amount. Meeting was told that 10,000 seats have been reserved in the government hajj scheme for haji of over 80 years age and 12,235 applicants have been selected this year from those, who had failed to wind berth in government hajj scheme in consecutive last three years. The meeting, chaired by Maulana Abdul Ghafoor Haideri was attended by Raja Muhammad Zafar ul Haq,Professor Sajid Mir,Siraj ul Haq,Abida Muhammad Azeem and Minister for Religious Affairs and Interfaith Harmony Sardar Muhammad Yousaf and high ranking officials of the minsitry.